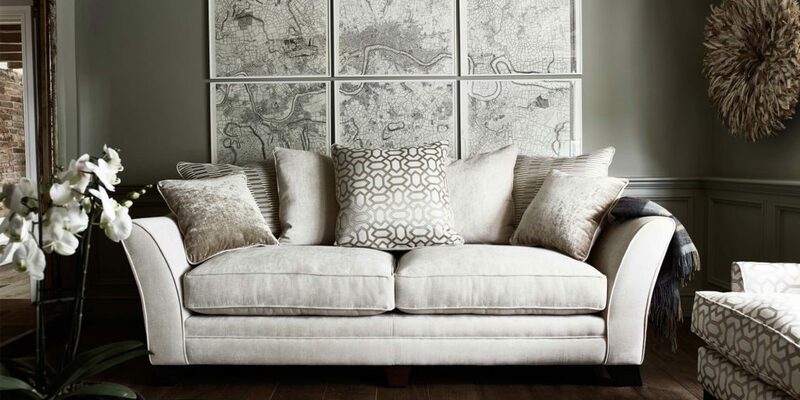 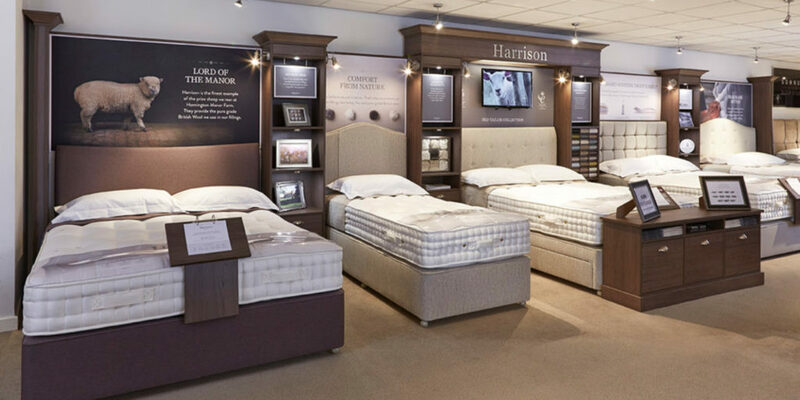 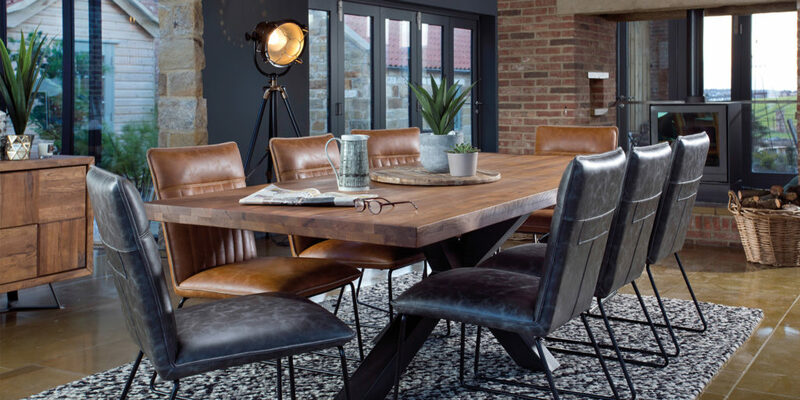 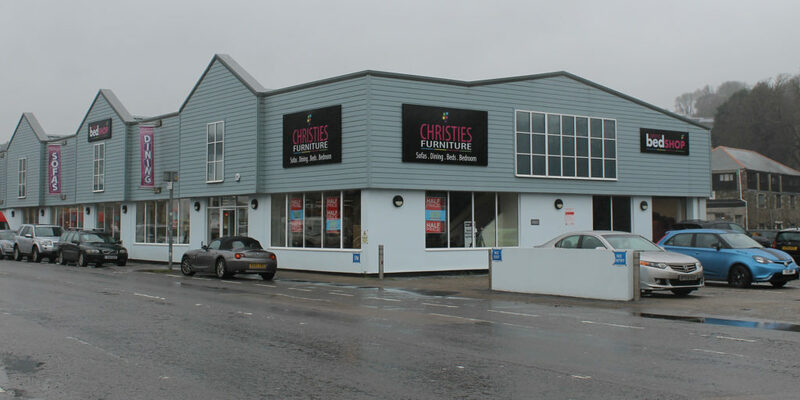 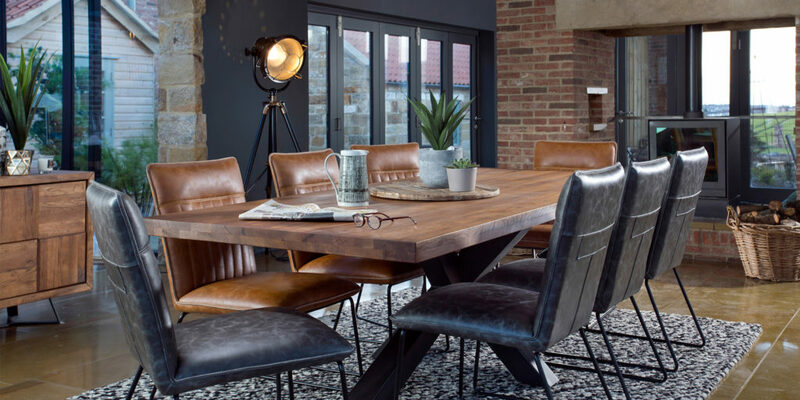 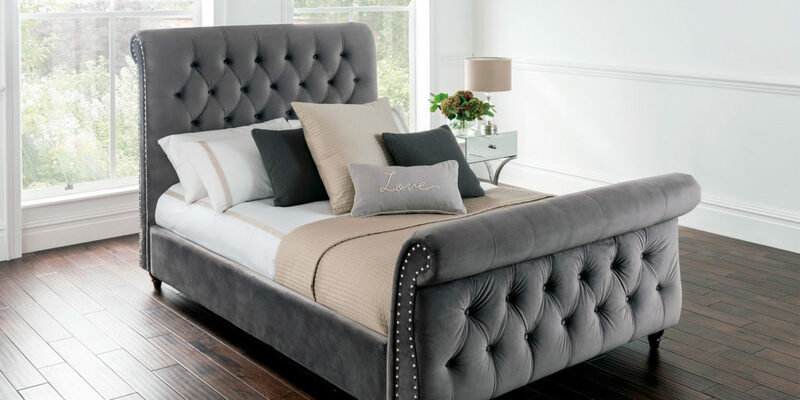 With stylish sofas, gorgeous living and dining room furniture, stunning accessories to complete the look and over 100 different beds on display from the leading UK manufacturers, if you’re looking to furnish your home, Christie’s can help. 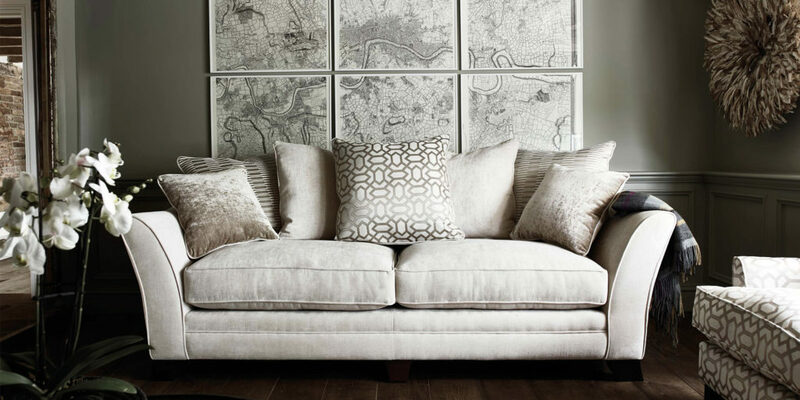 Everything is displayed in room settings, helping you to visualise what each piece would look like in your home. 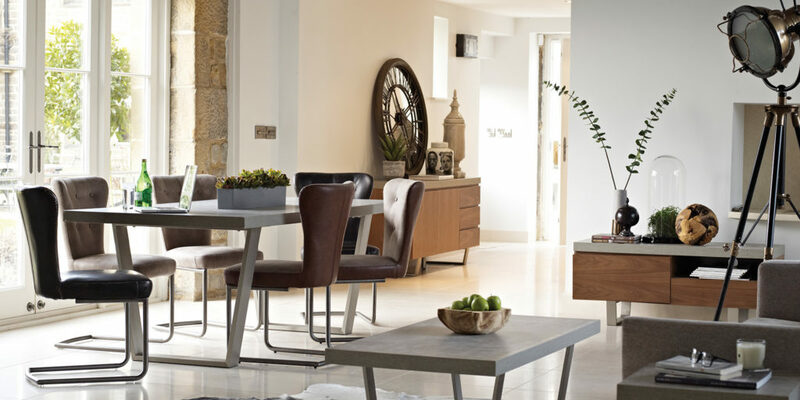 What’s more, whether you’re updating your family home or adding rental appeal to a holiday property, the expert and friendly team can guide you through the process and ensure your house is harmoniously furnished throughout.